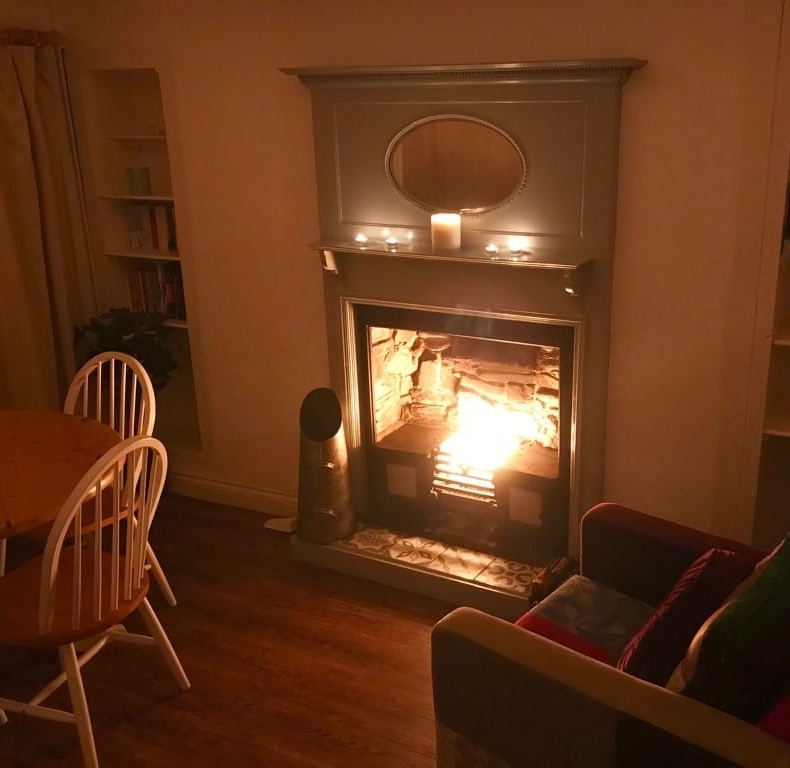 Ideally located in the centre of the picturesque seaside village of Little Haven this impressive Mid Georgian House is perfect for a family beach holiday as it's just opposite the beach! Boasts fantastic uninterrupted sea views! Sorry, no smoking. This beautiful conversion of the old boat house is just just 30 seconds walk from the lovely Little Haven beach. NB Please enquire about short breaks or flexible arrival day for 'low season' bookings. 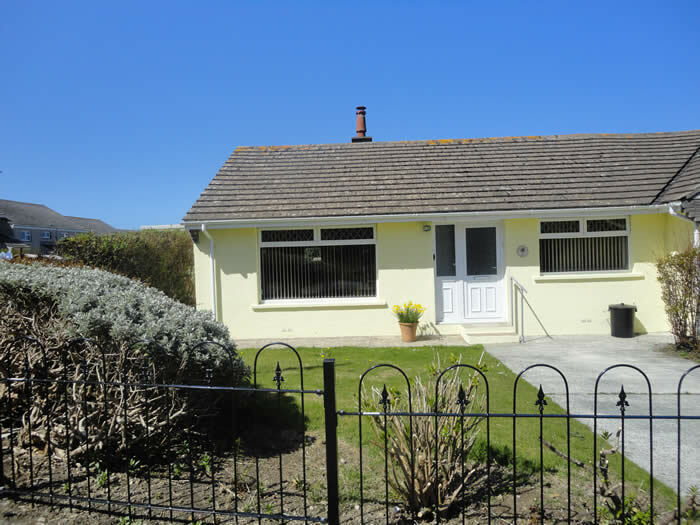 This quaint little renovated cottage is just just a few minutes walk from the lovely beach of Little Haven. 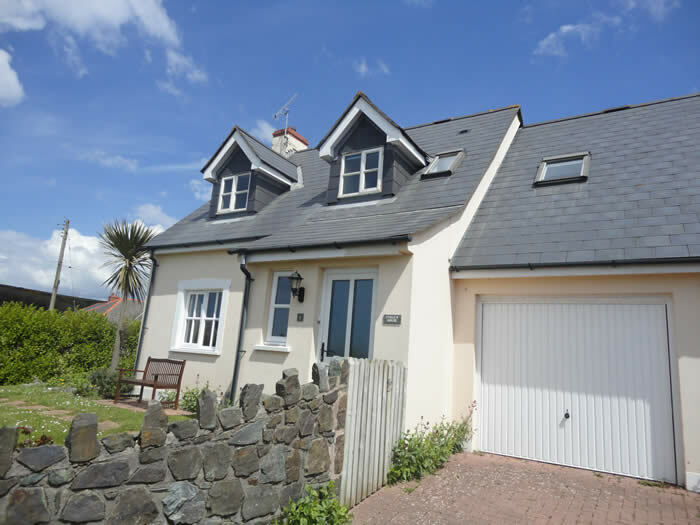 This large rambling detached house set in five acres of land is ideally located just half a mile from both Broad Haven and Little Haven beaches and is a perfect property for larger or 2 families and has ample off road parking. Sorry, no smoking. 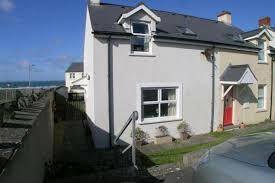 This fabulous little renovated cottage has Broad Haven's lovely blue flag beach just around the corner. Sorry, no smoking. One small, well behaved dog welcome. This fabulous little-renovated cottage has Broad Haven's lovely blue flag beach just around the corner. One well behaved dog welcome. Sorry, no smoking. This stone cottage provides a wonderful base for a delightful beach holiday. Sorry, no smoking. 1 small, well behaved dog welcome. 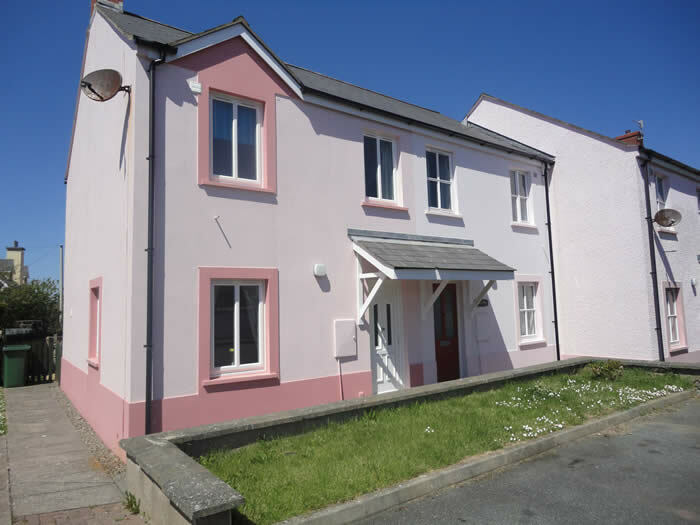 An end of terrace, three bedroom house with sea views located in the village of Broad Haven, within walking distance to the beach. 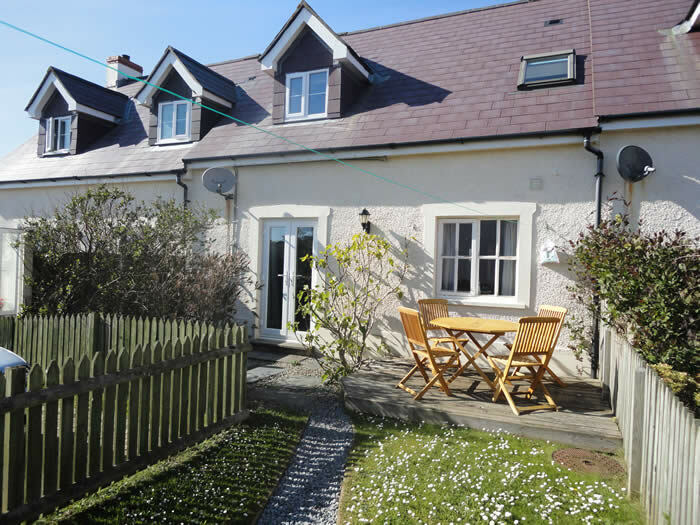 This fabulous little cottage has Broad Haven's lovely blue flag beach right on it's doorstep. NB No wifi access here. This semi detached cottage is just a 30 second walk from the beach and has lovely views from the kitchen and conservatory! Sorry, no smoking. One well behaved dog welcome. This pretty bungalow is just 30 seconds walk from the premier bathing and boarding beach. A charming cottage offering modern decor and al fresco dining! 1 medium, well behaved pet welcome. Sorry, no smoking. This semi-detached cottage is just a 30 second walk from the beach and has lovely sea views, ideal for families with young children! A perfect position for all of Broad Haven's amenities. Sorry, no smoking. One well behaved dog welcome. 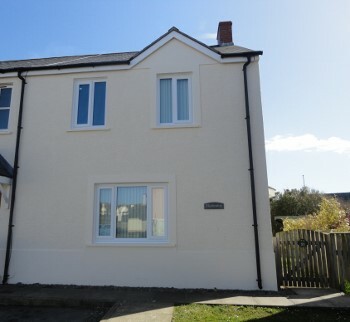 This semi-detached cottage is just two minutes walk from the beach and in a perfect position for all Broad Haven's amenities. 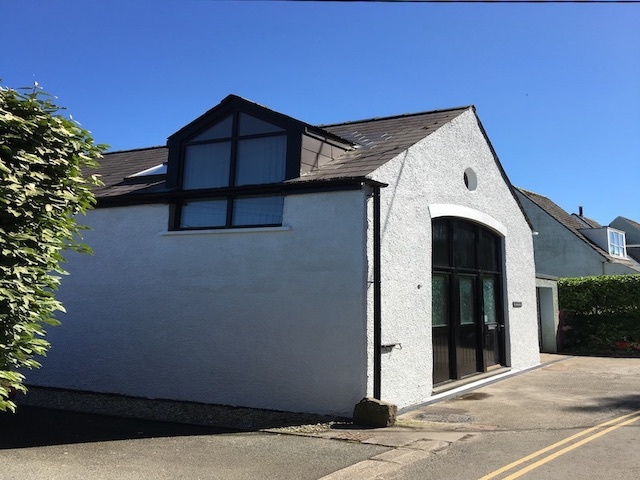 This semi detached cottage is just two minutes walk from the beach and in a perfect position for all Broad Haven's amenities. 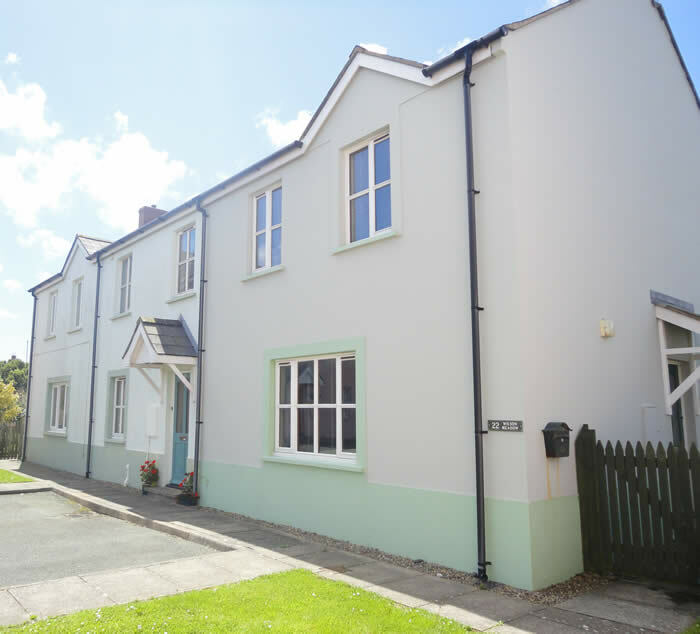 This semi detached cottage is just two minutes wallk from the beach and in a perfect position for all Broad Haven's amenities. 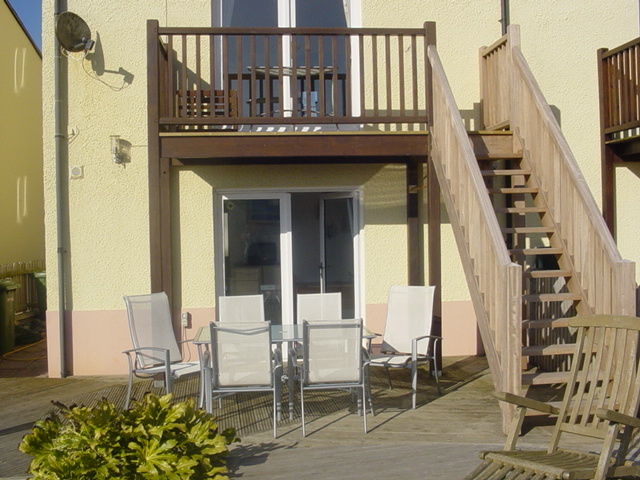 A lovely, well presented, 3 bedroom self catering cottage just 50 yards from Broad Haven's beautiful blue flag beach. Ideal for families with young children. This wonderful house has spectacular views over St Brides Bay and is located only a 1 minute walk away from Broad Haven's wonderful beach. 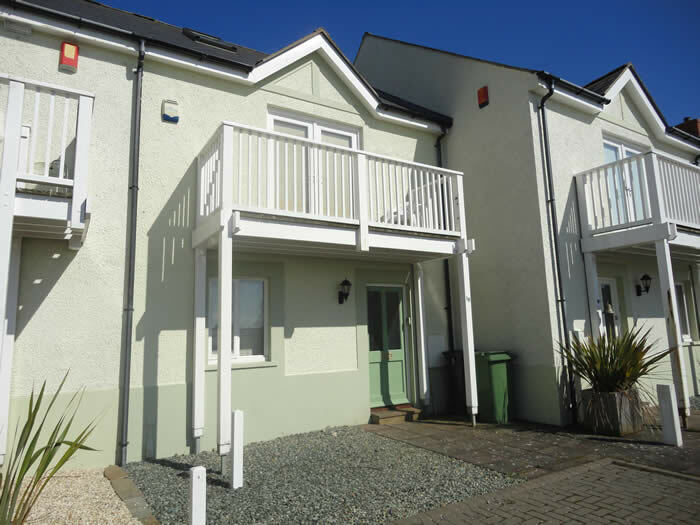 A lovely, well presented, 3 bedroom self catering marina style house just 200 yards from Broad Haven's beautiful blue flag beach. Ideal for families with young children or couples. 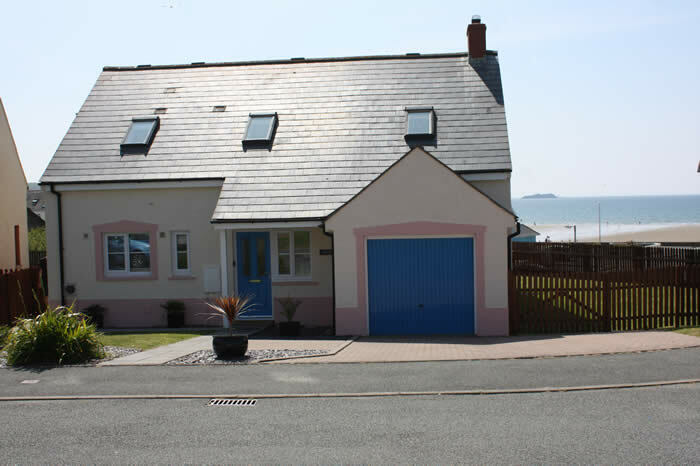 High Tide is a delightful, modern house only 200 yards from Broad Haven's seafront. The fresh, light decor has been complemented by the choice of furniture and furnishings. 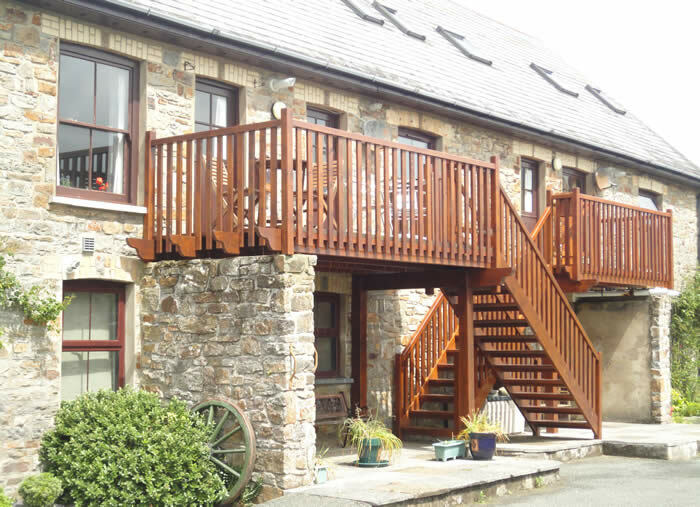 A lovely, well presented, 3 bedroom self-catering marina style house just 200 yards from Broad Haven's beautiful blue flag beach. Ideal for families with young children or couples. Sorry, no smoking. 1 well behaved pet welcome. 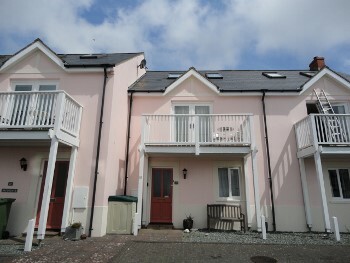 Within 200 yards of the beach, this large, light and airy 4 storey family house is perfect for larger families or groups. 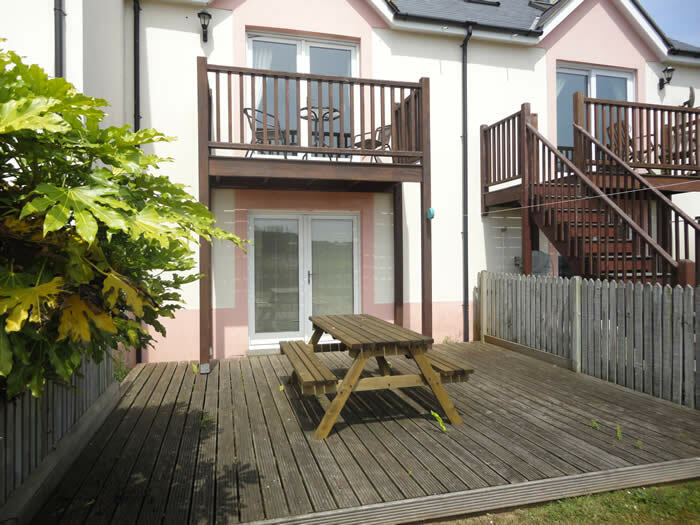 This lovely 3 storey town house is extremely well equipped and is situated two minutes walk from Broad Haven's beautiful beach, shops and restaurants. This marina style house is perfect for families and couples alike. Just seconds from the beach and with a position that boasts lovely views this house has it all, including freesat TV and an enclosed rear garden. Sorry, no smoking. This modern town house is perfect for families and couples alike. Just seconds from the beach and with a position that boasts lovely views this house has it all, including Sky TV and a decked rear garden. 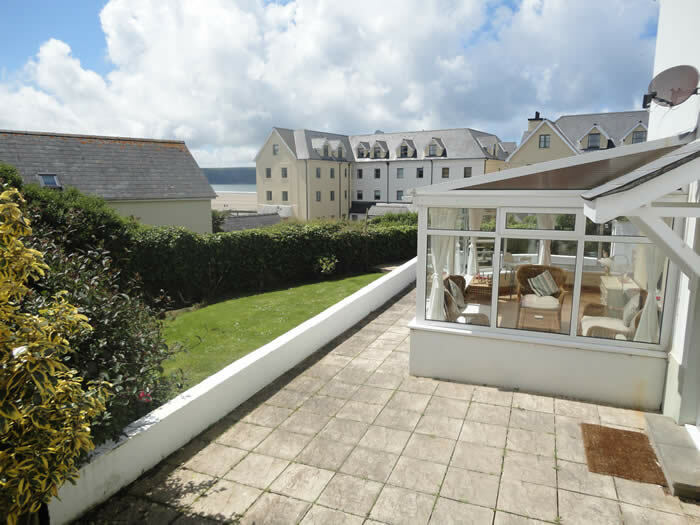 This wonderful house has spectacular views over St Brides Bay and is located not even a minutes walk away from Broad Haven's wonderful beach. This fabulous, modern 5 star house has been furnished and equipped to an extremely high standard. 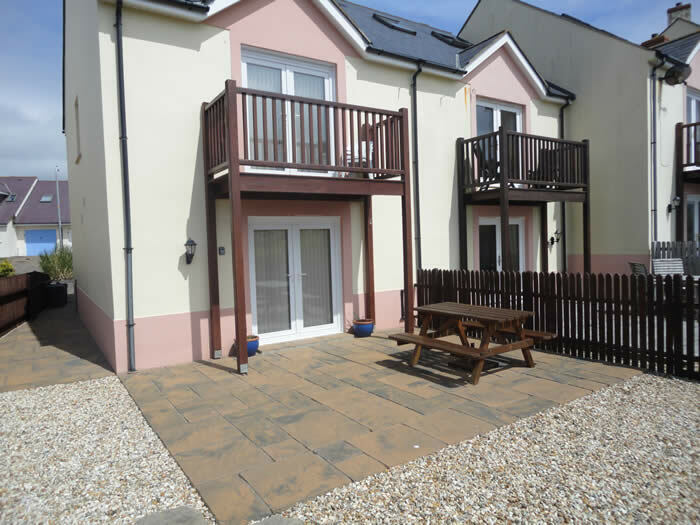 It is located only 1 minutes walk away from Broad Haven's wonderful beach. This modern third floor, sea front apartment has amazing views over the bay and the beach is just across the road. It even comes with it's own little balcony! !Sorry, no smoking or pets. 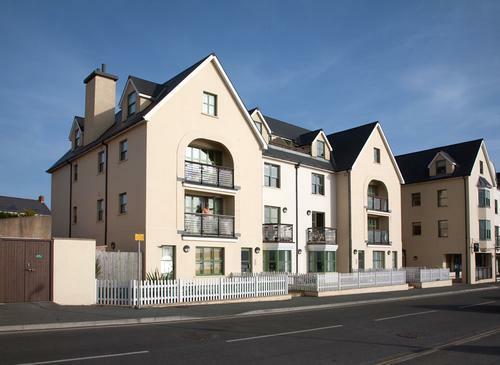 This modern first floor, sea front apartment has amazing views over the bay and the beach is just across the road. It even comes with it's own balcony!! Sorry, no smoking or pets. 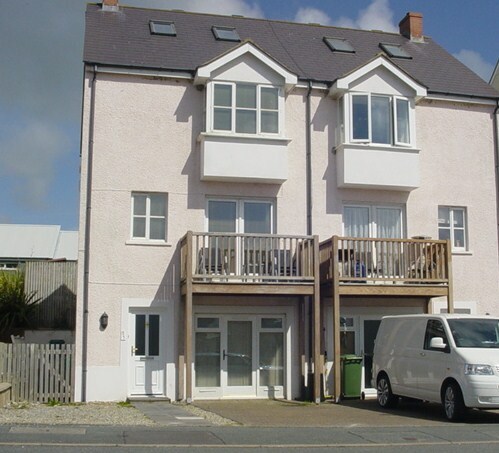 This modern third floor, sea front apartment has Broad Haven's lovely blue flag beach right on it's doorstep. It boasts amazing views over the bay and is furnished to a high standard. 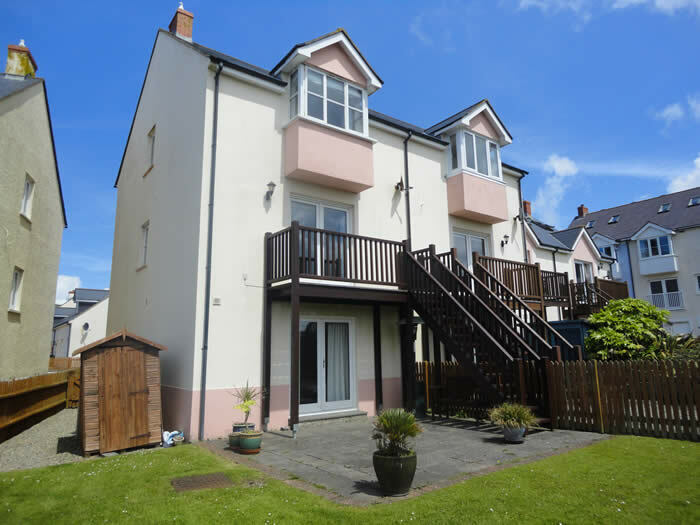 This modern first floor, sea front apartment has amazing bay window views over the village and the beach which is just across the road. Sorry, no smoking or pets. This modern third floor, sea front apartment has amazing views over the bay and the beach is just across the road. It even comes with it's own little balcony! !Sorry, no smoking or pets. 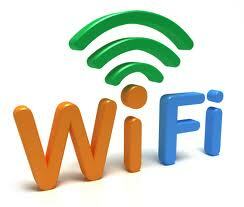 WiFi now included! 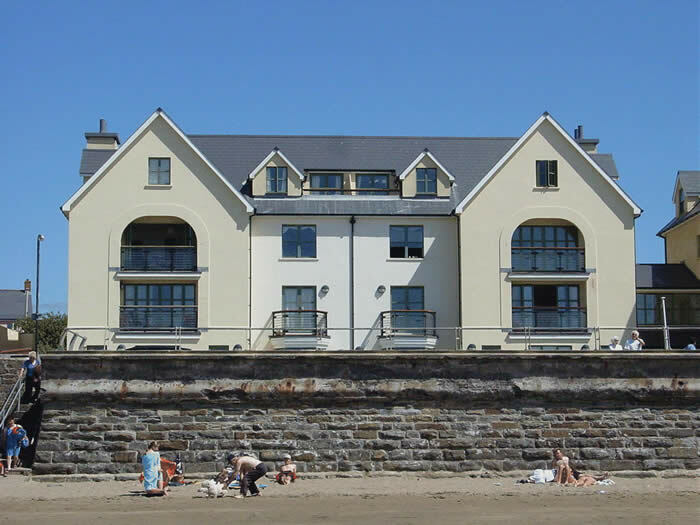 This fabulous apartment has Broad Haven's lovely blue flag beach right on it's doorstep. With 4 generous bedrooms that comfortably sleep 8 and boasts a large lounge and dining room, providing excellent facilities for 2 families. With 4 generous bedrooms that comfortably sleep 7/8 and boasts a large L-shaped lounge dining room, providing excellent facilities for 2 families. This pretty bungalow is set just a 5 minute walk from the premier bathing and boarding beach. A charming cottage that has just been completely refurbished.